Feel the vibrational power of OM through our chanting circle and cultivate inner peace, mental clarity and physical wellbeing. OM is one of the most sacred sounds in the universe as it represents the seed of all creation. The OM mantra resonates at a high spiritual and creative energy bringing forth a deep sense of harmony and unity. ¤ By cultivating inner calm blood pressure is reduced and our hearts beat with regular rhythm. 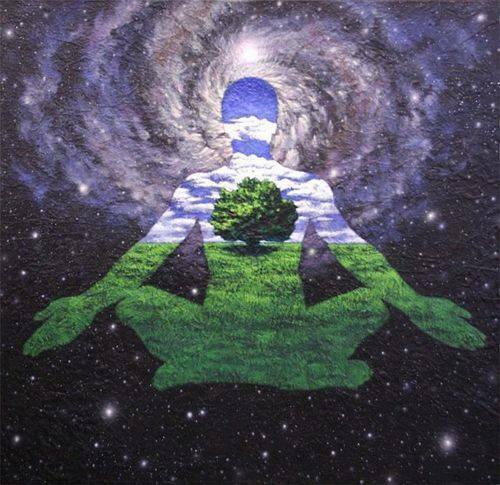 ¤ Chanting and meditation gives us better control of our emotions allowing us to see situations with greater clarity. ¤ Regular practice of the OM Mantra will take you on a spiritual journey to greater happiness and positivity. ¤ The internal vibrations created by the sounds ahhh and uuuuu can benefit our thyroid glands, throat, sinus and spinal cord. ¤ OM chanting increases our immunity and power for self-healing. ¤ The vibration generated from this magical circle will flow into the environment around us creating positive vibes and a greater connection to nature. Who is OM Chanting for? OM chanting is for everyone. No previous experience is required, everyone chants at their own pace and at whatever pitch is most comfortable for them. The only requirement is that you can sit and chant OM repeatedly for the entire circle time (approximately 45 minutes). Believe me, time flies! I hope you can join us. From childhood Ariane’s passions included working with her hands, singing and playing musical instruments, spending time in the woodlands and reading any literature she could find on indigenous people & traditional subsistence communities. Following school she entered studies in Social and Cultural Anthropology. This was followed by a Masters in Ethnobotany, a discipline that nourished her love for both plants and people. Her great love and appreciation for distant and remote cultures has taken her through musical, medicinal and artistic landscapes. Through curiosity and openness Ariane has learned and adopted worldly philosophies that promote oneness with nature and a conscious awareness of energy & interconnectedness. The calming and personal satisfaction that comes from working with your hands and feeding your inner creativity took Ariane back into the family workshop where she has spent the last number of years focusing on making musical instruments for healing. These include therapy harps, didgeridoos, monochords, shakers, rattles and frame drums. Ariane found herself increasing drawn to the concept of sound and vibration for healing and in 2017 began a Diploma in Sound Healing with the Sound Healing Academy, UK. 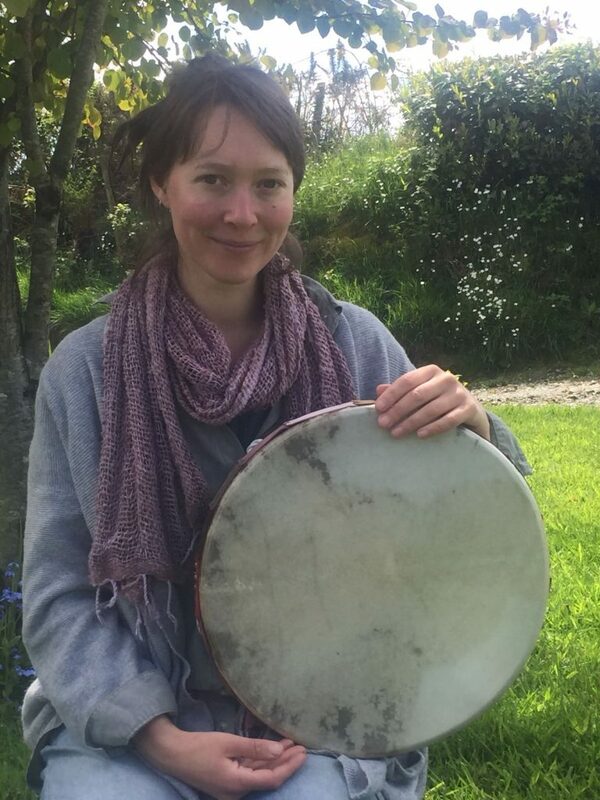 Along side 1-2-1 integral sound healing, Ariane’s core interests lie in vocal toning, therapeutic rhythms and harp therapy. This entry was posted in Latest News, Workshops & Events and tagged Chanting at The Ananta Yoga Studios Wicklow, om Chanting Circle Wicklow, Om Chanting Workshop Wicklow, Sound Healing Wicklow, Sound Workshops and healing Wicklow. Bookmark the permalink.